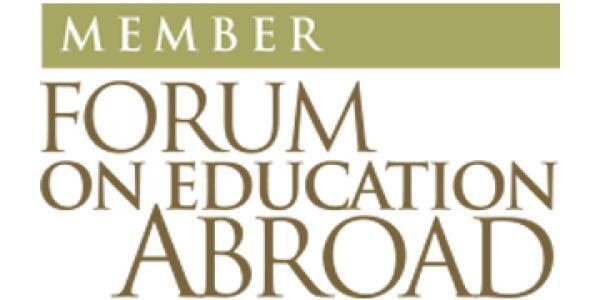 ISL is a member of The Forum on Education Abroad, an institutional membership association that develops and disseminates comprehensive standards of good practice, resources and training, advocates for education abroad and its value, and engages the field in critical dialogue to benefit students. 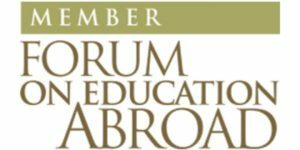 The Forum is recognized by the U.S. Department of Justice and the Federal Trade Commission as the Standards Development Organization for Education Abroad. ISL is a member of Institute of International Education: Generation Study Abroad seeks to bring employers, governments, associations, and others together to build on current best practices and find new ways to extend study abroad opportunities to tens of thousands of college students for whom traditional study abroad programs aren’t working. The International Volunteer Programs Association (IVPA) is a 501c3 nonprofit association dedicated to promoting awareness and access to quality volunteer abroad programs. IVPA is committed to standards of excellence in the field of international volunteering and IVPA member organizations must uphold the IVPA’s Principles and Practices as guidelines for good programming as well as meet stringent membership criteria. ISL is a member of CUGH,a rapidly growing Washington, DC based organization of over 145 academic institutions and other organizations from around the world engaged in addressing global health challenges. CUGH was established in 2008 with generous funding from the Bill & Melinda Gates Foundation and The Rockefeller Foundation. ISL is a member of The National Association of Advisors for the Health Professions is an organization of over 1850 health professions advisors at colleges and universities throughout the United States, and abroad. 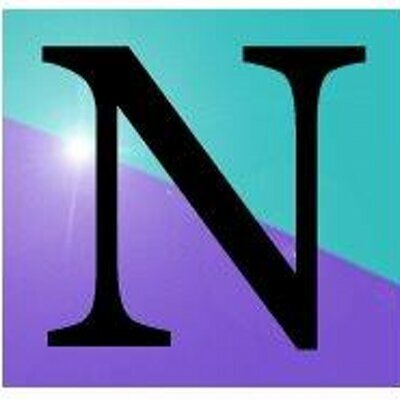 ISL is a sustaining corporate member of NSNA, an organization whose mission is to mentor students preparing for initial licensure as registered nurses, and to convey the standards, ethics, and skills that students will need as responsible and accountable leaders and members of the profession.